Morgan Simonsen's Blog | "Information wants to be free"
This is slightly off topic for me, but because I spent quite a bit of time on figuring it out and could not find this documented anywhere else, I thought I would write it up quickly. “Try that again. Something went wrong. The error code is 0x8007001, in case you need it”. Not much to go on. I initially thought this was something to do with either the modern app framework or Windows installation and tried things like resetting the store with (WSReset.exe) and scanning the system files with SFC.EXE. None of these things helped. In the end it turned out that is was related to my SD card. I had an SD card installed and had previously moved a few apps to it. Apps that were so large that I didn’t want them eating up my system drive. Moving these apps somehow caused all new apps from then on to try to install on the SD card, or at least rely on it for something during the install. I shut down the computer, removed the card and could then install apps again. At this point I also reinserted the card and could now also install new apps with the card inserted. Some setting somewhere had obviously been changed. I do not know the root cause of this behavior, which is always annoying, but I am prepared to accept that I made it work. Hope this helps someone. Happy installing! I guess the title says it all! 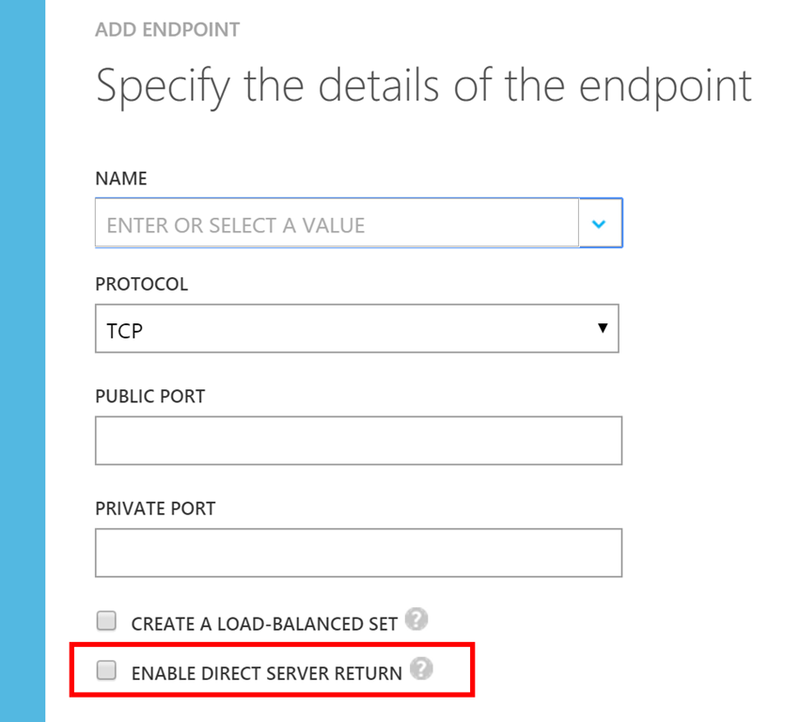 Connect-MSOLService now brings up the familiar ADAL prompt with MFA and ADFS support etc. Make sure to read the release notes included, and you should probably uninstall the Microsoft Online Sign In assistant. Dependency on the Microsoft Online Service sign in assistant removed. Connect-MsolService parameter -AccessToken added to enable AAD Connect, and other callers to use the PowerShell as a client library. I recently ran into a problem with using ADAL in Office, which I think is a bug. When you try to connect to a new mailbox in Outlook using Autodiscover, and who doesn’t, Outlook is unable to successfully connect to the mailbox. From my testing, this problem is present in version 15.0.4693.1002 of Office 2013/365 ProPlus (a.k.a. March 2015 Update), which is the first version to include ADAL support. The problem manifests itself when using the Account Setup Wizard.You enter your name, email address and password. Outlook queries Autodiscover DNS records for your domain. When your settings have been discovered you are asked to authenticate against the service. This authentication does not used ADAL in my experience, but displays an old fashioned authentication prompt. However, because of the bug, you will never get this far. Instead the wizard will inform you that it cannot find your settings. 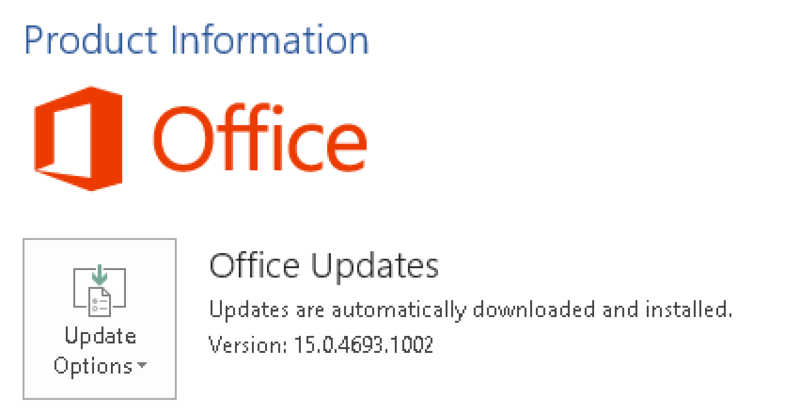 To fix this, simply update to the latest version of Office. The most recent update, at the time of this writing, is version 15.0.4711.1003 (a.k.a. April 2015 update). When you enter incorrect credentials for an account that makes some mailbox connections use Active Directory Authentication Library (ADAL) authentication and some connections use basic authentication, you are not prompted to enter credentials again, and Outlook cannot connect to mailboxes by using basic authentication. When you enable the Active Directory Authentication Library (ADAL)-based authentication for Outlook 2013, you may be unable to add Office 365 accounts that use basic authentication. If you have enabled the ADAL-based authentication for Outlook 2013 that has an Office 365 account configured and the account uses basic authentication, you cannot connect to the account. Anyway; updating resolves the problem. I just spent half an hour talking to RunAs Radio host Richard Campbell about Azure RMS. The show will go live on May 13th. RunAs Radio is a weekly Internet Audio Talk Show for IT Professionals working with Microsoft products. The full range of IT topics is covered from a Microsoft-centric viewpoint. I was not aware of RunAs Radio myself but they have a lot of great content, and are now on my list of podcasts I subscribe to, If you are are a technologist interested in Microsoft products I highly recommend you do the same! I am trying out the Windows 10 Technical Preview, and have been running build 9926 for some time. Today (19032015) Microsoft released build 10041 and I installed it immediately, of course. Not surprisingly I had some problems which were so bad that I reverted back to the 9926 build. I later figured out that it might not have been the new build that was the problem, but something else. So I wanted to try installing 10041 again to test that theory. Problem was that 10041 was no longer being offered to me in Windows Update. Turns out Windows keeps track of the builds you have reverted from and hides those from Windows Update. Here is how to make them visible again. In Registry Editor, navigate to HKEY_LOCAL_MACHINE\SOFTWARE\Microsoft\WindowsSelfHost\Applicability. Notice the key RecoveredFrom and the value 10041 in it. Delete the RecoveredFrom key and do another check for updates in Windows Update. The build should now be listed. The claims pipeline in ADFS is an interesting piece of software. I recently had a chance to re-familiarize myself with it. A third party SaaS application used an organizations internal employee numbers together with their own customer number for that organization to uniquely identify users. This called for issuing a claim to the SaaS app relying party (a.k.a. service provider) that picked up an attribute from Active Directory containing the internal employee numbers, prepending the SaaS app’s customer number and issuing it as a Name ID claim. Furthermore it was a requirement that the Name ID claim was the only custom claim issued. Of course I wanted the most elegant and efficient solution I could come up with, so that meant the the number of claims rules had to be as low as possible. Next we check for the existence of an incoming claim of type http://langskip.no/employeeID. If it is present we now issue a claim of type nameidentifier. If the statement evaluates to False; no claim is issued. Hopefully the relying party knows what to do in that case. We set the value of the Name ID claim to the SaaS app’s customer ID number plus the employeeID from Active Directory. I really would have wanted to accomplish this with just one claim rule. If anyone of you reading this knows how to accomplish that; sound off in the comments.